This guest post comes to us via Cody Slingerland, owner of Infamous Musician. Let’s put our thinking caps on and learn how to monetize our artist websites! 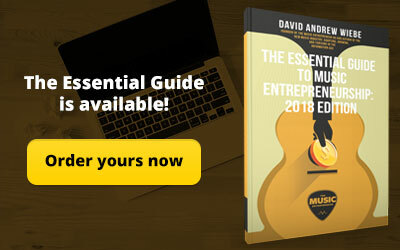 And, if you think you’re Music Entrepreneur material, then you might consider putting something together for us too. With that out of the way, let’s start learning! Making money as musician has always been a struggle. 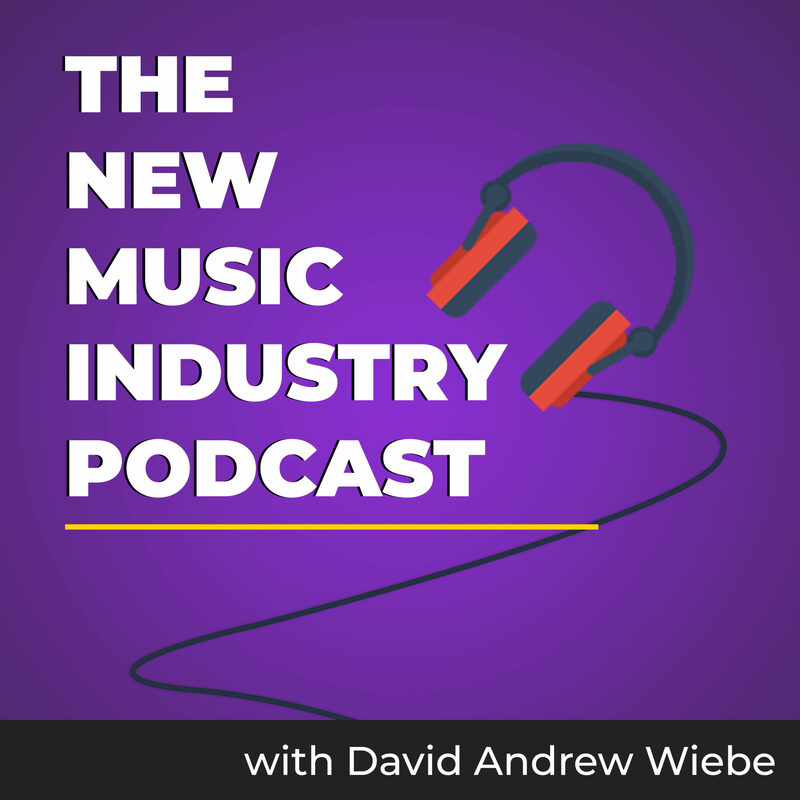 While it’s hard enough as an unestablished act, and even for a musician or band that has been doing this for awhile, it can still be a challenge to consistently make money from music. 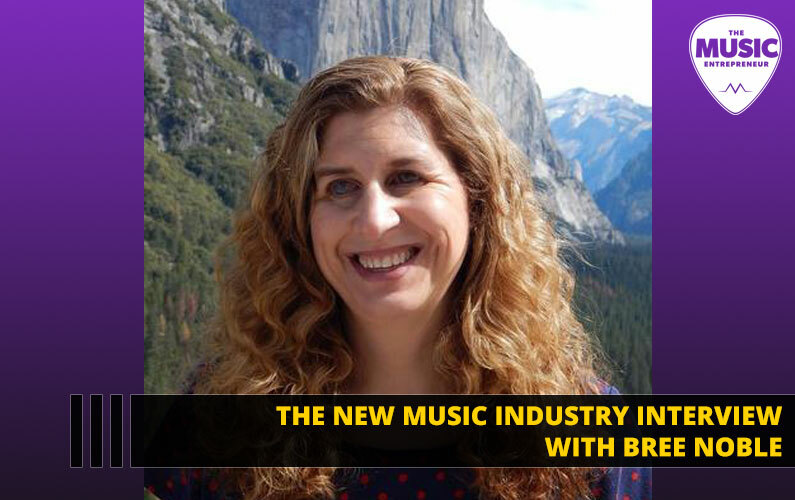 Making money and building a successful career as a musician takes more than just selling music and playing shows. You need to take advantage of every opportunity available to you and build multiple sources of income. That’s why in this article I’m going to show you a few ways to make money from your band website. 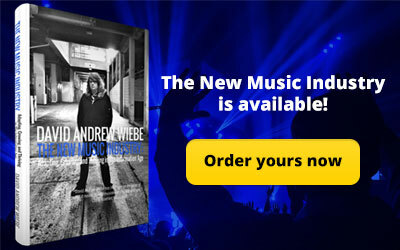 As a musician or band that is serious about their music and building a successful music career, you should already have your own professional website. If you don’t, this guide will show you exactly how to build one. With that said, however, there are many ways to take advantage of your website to drive more sales and make more money. 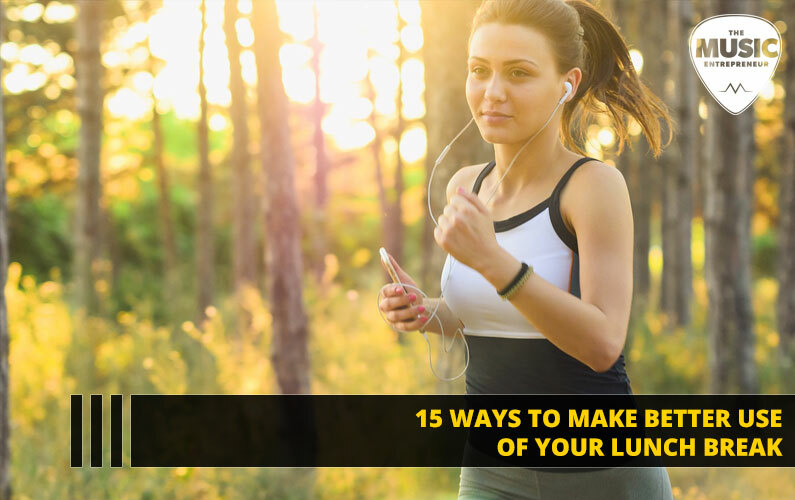 In this post, I’m going to show you a few ways to do just that. Selling your music on your website versus selling it on iTunes, Amazon Music, or wherever else you have your music listed can result in a higher profit margin on each sale. You probably already know that sites like iTunes takes their own cut every time you sell a song or album. But, on your website, you keep all of the profit (minus any payment processing fees such as ones PayPal charges) and you get to decide how to price your music. You can charge more than a dollar per song or charge $0.25 per song. 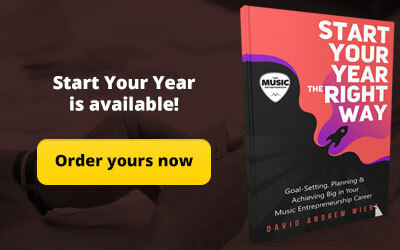 You have complete control over everything from whether you’d like to offer digital or physical copies of your music, when you want to offer sales, how you want to handle shipping, and more. The choice is up to you and having full control as an artist is a huge plus in the music industry. Going along with the first point, band merch is another standard way to make money on your site. This, of course, involves creating a shop page on your site to list and sell merch. There are many ways to do this depending on how you have built your website. If your site is built on WordPress, which I always recommend to artists, you can use WooCommerce to set this up. WooCommerce is a free plugin that will allow you to set up a store page on your site and sell items. While it is a very popular and powerful e-commerce system, it’s not hard to use once you get the hang of it. If you do need help setting up a shop page using WooCommerce, step 8 of the previously mentioned guide will give you a complete walk-through. Get creative when coming up with merch ideas. You don’t need to sell T-shirts and hats only. There are all sorts of useful and even outlandish merch ideas for bands. From things like bandanas, lighters, matchboxes, and so on, to the more outlandish items like custom printed snuggies to ugly Christmas sweaters, it’s all been done. Do some research and come up with a list of merch ideas that your fans might be interested in. 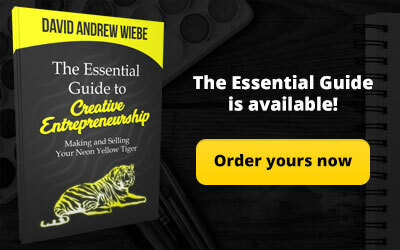 If you need some help coming up with ideas, this blog post will help get you started. Streaming live shows and rehearsals can be another way to make money on your site. These are both things you’re likely doing already, and there are probably at least a few fans in different parts of the country or world who may be interested in these events. Particularly if a few of your members are from out of state and they have a lot of friends or family members that want to check out your shows. There are many streaming services out there that will allow you to charge for access, such as DaCast and StreamingVideoProvider, but if you want to set this up on your own website, you can even use an LMS like LifterLMS. LifterLMS is a Learning Management System (LMS) that allows you to sell exclusive access to things like videos, articles, PDFs, etc. on your website. It’s often used for video course websites but you could also use it to provide access to live streaming videos as a one-time purchase or with a monthly access fee. Again, using LifterLMS, you can create an exclusive area for paid members only. You can set a monthly membership fee and create content that only members will have access to. This gives fans a chance to view exclusive content. This could be things like behind-the-scene videos, lessons, unreleased music, etc. You could even offer exclusive pre-sale opportunities to members and discounts on music, merch, and ticket sales. Even if you only charged $5/month for access, it can add up quickly. $5/month with 100 members is $500/month. While that still likely won’t cut it for a full band, it’s another income source that is consistent and you know what to expect every month. Of course, you don’t have to use LifterLMS to set this up. This is just one way to do it. But, if your site is built using WordPress, it is one of the better options out there in my opinion as it’s very ease to use and set up. Plus, the plugin is offered as a yearly one-time fee whereas many alternatives are typically priced monthly and cost more altogether. Not only is blogging a good way to get your name out there and attract new visitors to your website; it can also be a solid way to make money for your band. There are many ways to make money from blogging. Of course, you need to spend some time creating quality content, but once you’ve started doing this, you can begin to monetize your blog. Advertising is one way. You can create an account with Google Adsense (which will automatically show ads to visitors based on their search history) or sell advertising slots manually. For a band, this may not be an ideal opportunity though. However, another way you can make money from your blog is through sponsored posts. If you have enough traffic to your site, or if you have the right type of audience, some companies will pay you to write a blog post about their services or reviewing their product. Instead of payment, some companies may also provide a product of theirs for free for you to review. This can also help by saving on gear that you might buy anyway, or you could sell the product after you have completed the review. 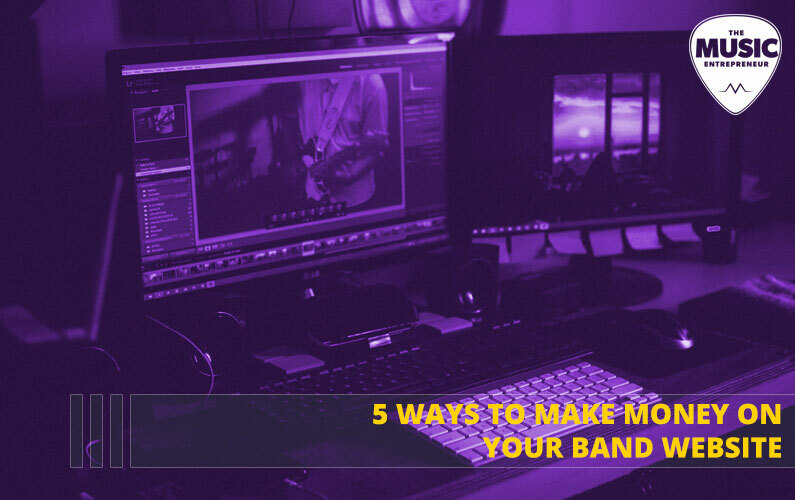 These are just five ways you can take full advantage of your site to make more money for your band and further your music career. But it doesn’t stop there. 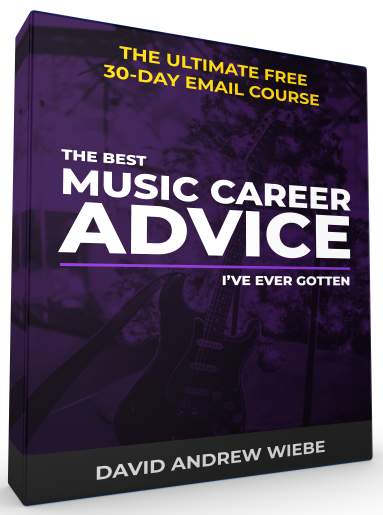 As a band or musician these days, you need to be constantly thinking about how you can make money from your music. 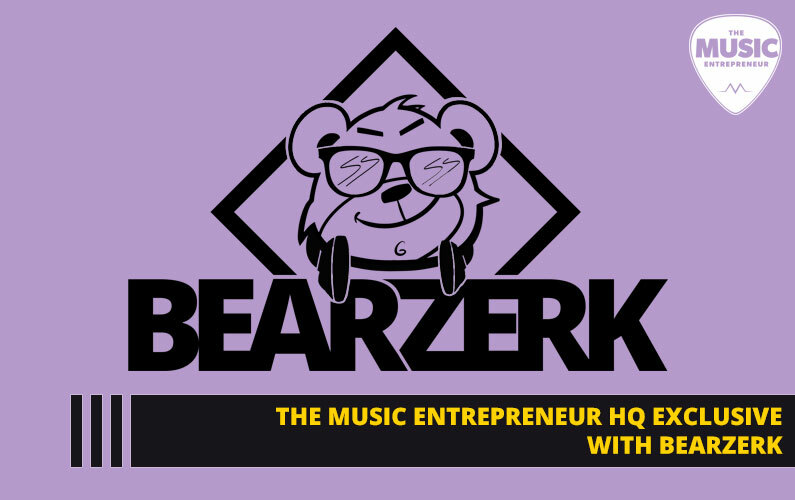 So continue to think about and come up with ways to take advantage of your site, and all the other avenues available to you, so that you can continue to make money and stay profitable as a band. Cody Slingerland is the owner of Infamous Musician, a blog with tips, tutorials, and reviews for musicians. 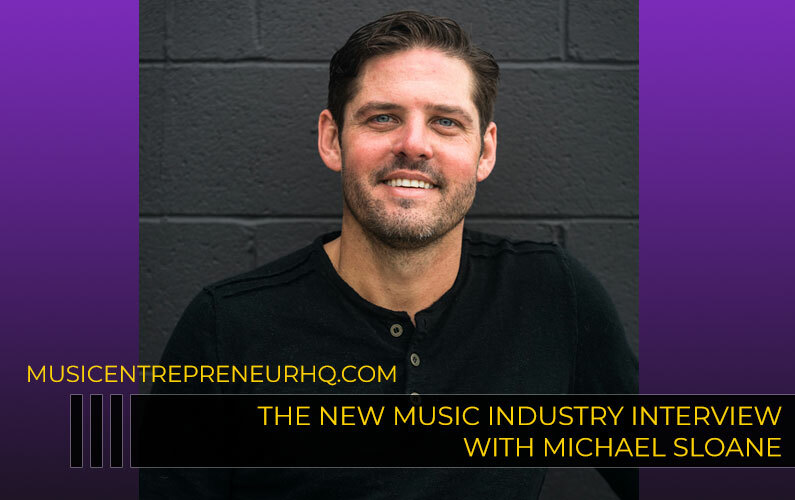 He has been producing music for over seven years and helps musicians with everything from music production to music marketing.